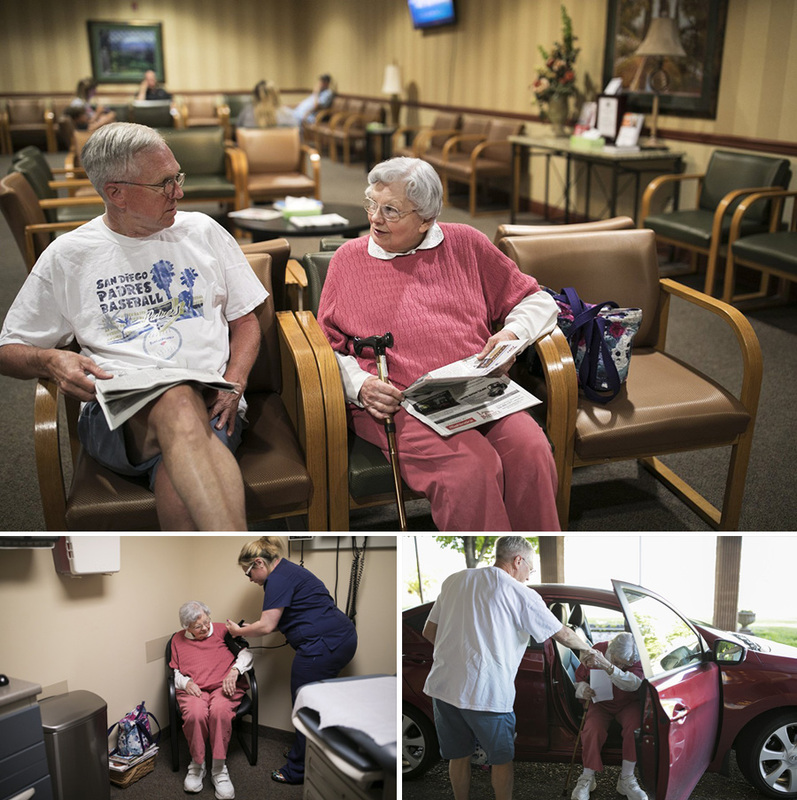 The private sector isn’t an option for many older adults. 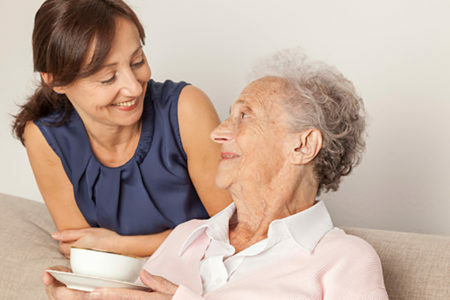 Demand for private home health aides is expected to exceed supply by more than three million in the next decade. Many can’t afford it even if it was available. 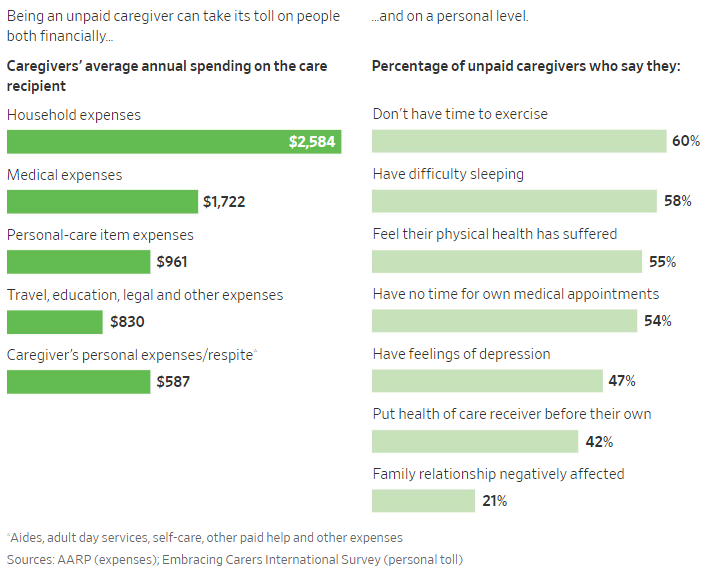 A full-time home-health aide costs, on average, $49,000 a year, according to a 2017 Cost of Care Survey by Genworth, a long-term-care insurance company. 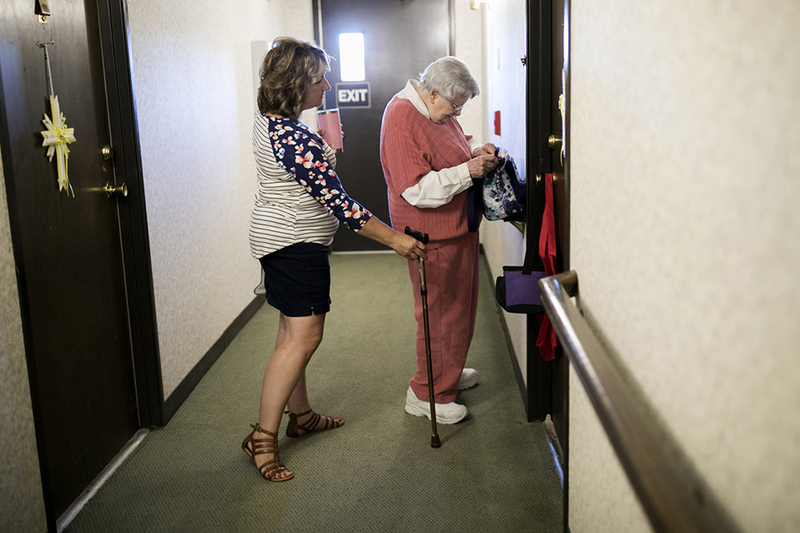 After a person has spent down resources, like bank accounts and stocks, Medicaid, a needs-based state and federal program, will pay for most nursing home costs, but coverage and eligibility varies by state. She told him yes. He started crying. “Why can’t I remember that?” she recalls him asking. In recent times, Ms. Taylor stayed with Shelly’s dad so her mom could run errands—going to the bank, the post office or the Dollar Tree to buy greeting cards. 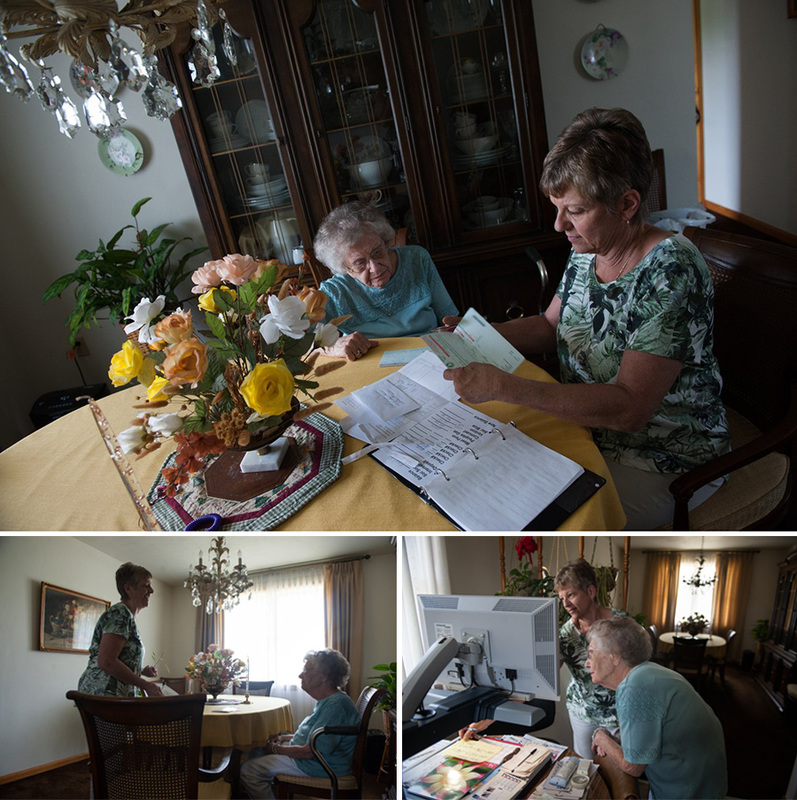 Mrs. Noel has two daughters, both in their 60s, but one lives in California and the other in Wisconsin. They talk to their mom regularly and do what they can from afar. Her youngest, Shirley Kondek, arranged help around the house after her mom broke her rib. 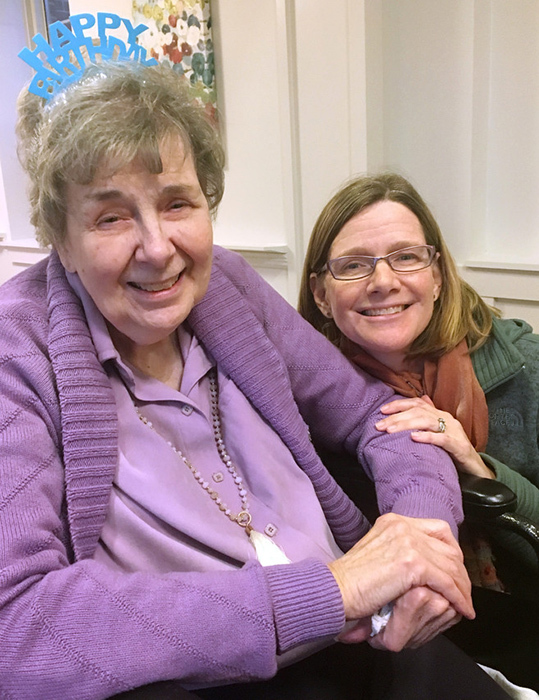 She and her sister, Sandy Christophersen, are grateful to have Ms. Coulston involved in their mom’s life, especially since their mom isn’t interested in moving. She says she is grateful to have her father as her eyes and ears there and is touched by his tenderness, noting her parents’ marriage lasted only six years. 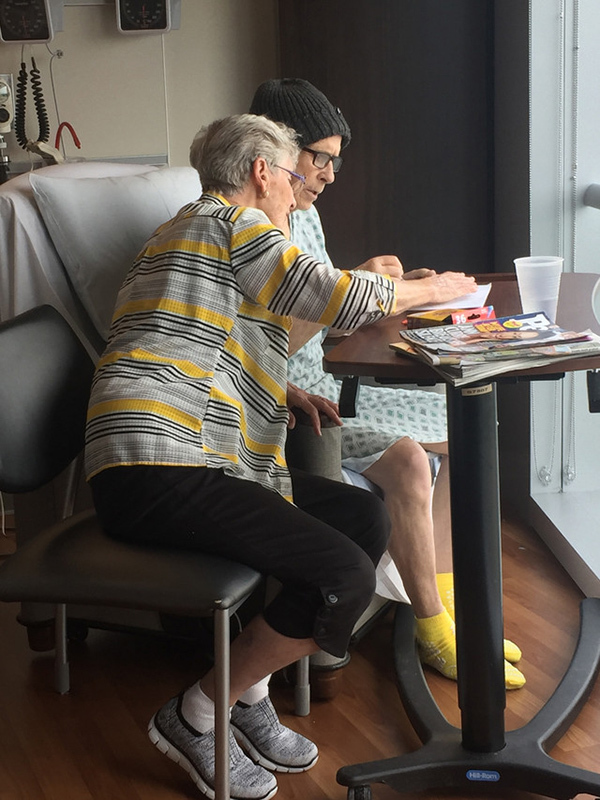 “I really feel he wants to give back to my mom,” she says. One-third of middle-age adults are heading toward their retirement years as singles. 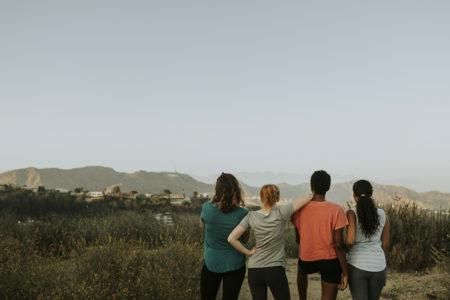 Women, in particular, are likely to stay or become single as they age. 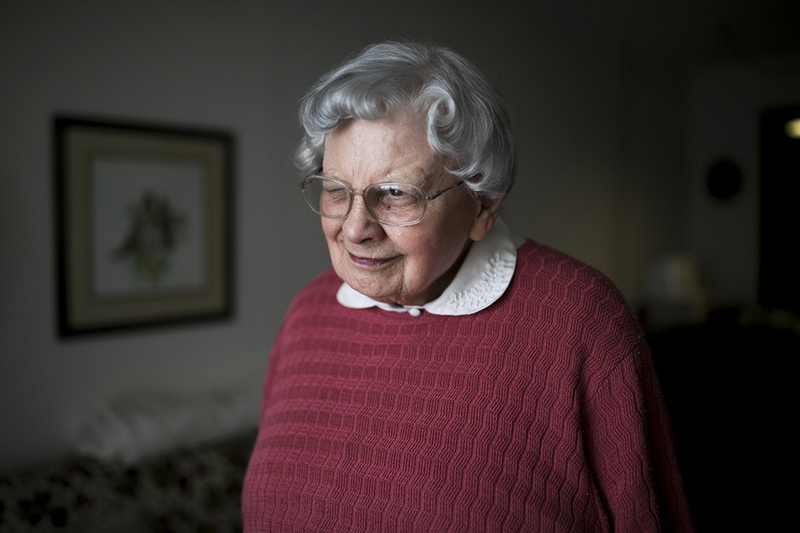 She stopped driving six years ago, contacted a volunteer organization called FaithLink, and typed out an application for transportation services on her manual 1940s-era Royal typewriter that sits next to her bed. “I wouldn’t be able to afford a single,” she says, and wonders how she would get her things in one-half a room. Last Christmas, she gave two paintings to her great nieces. 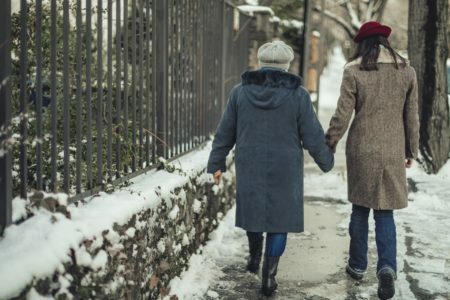 Several programs and organizations work to help older adults stay in their homes, but the services and costs vary according to location. 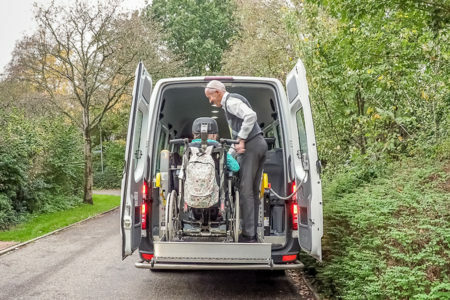 Transportation is a huge need for older adults who no longer drive. About 700 volunteer programs provide transportation free, and many help with things like grocery shopping and minor home repairs and yardwork. 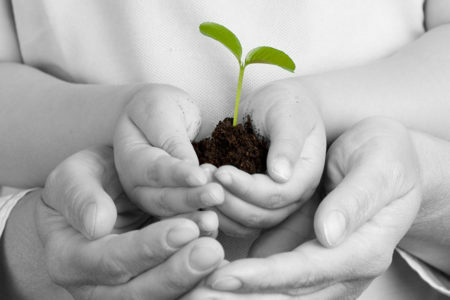 The National Volunteer Caregiving Network compiles a list of those programs. 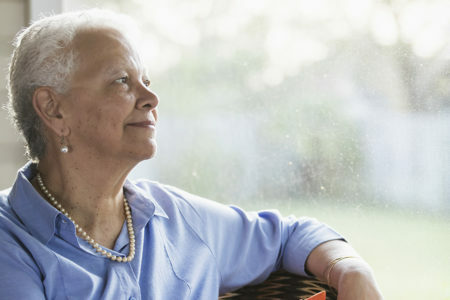 Places of worship, libraries, schools and community or senior centers also offer programs, often free, for older adults. 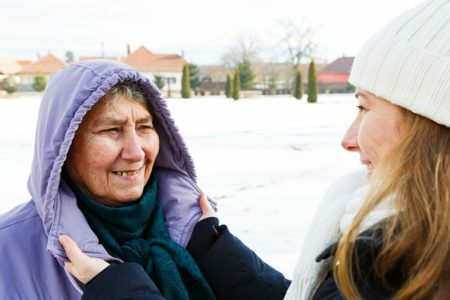 Local agencies on aging can connect adults to services such as delivered meals, transportation and adult day-care services. 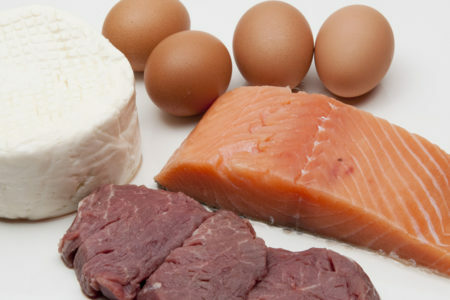 The U.S. Administration on Aging’s www.eldercare.gov allows people to search by location or type of services needed such as grocery shopping and changing bandages, home repair, adult day care or food and nutrition. 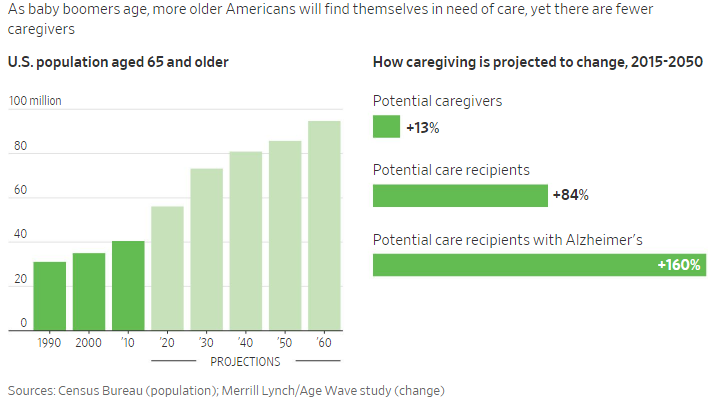 Dozens of private companies provide a range of help, from companionship and medication reminders to dressing, bathing and respite for family caregivers. It isn’t cheap if the help is needed full-time. 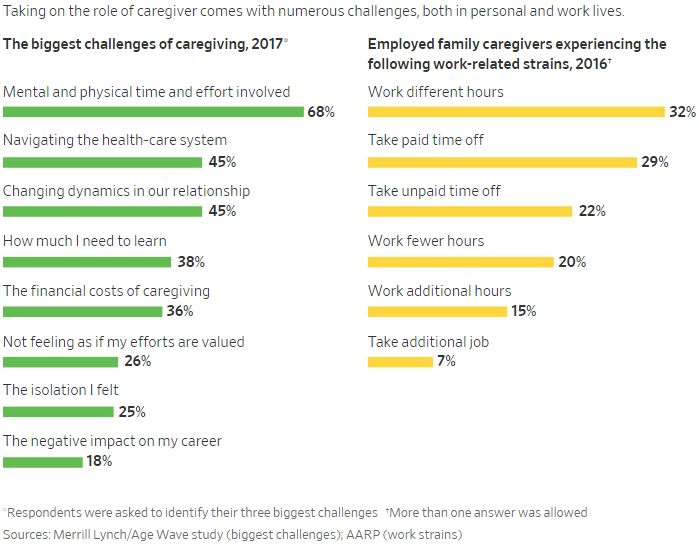 Homemaker services, which include hands-off care such as cooking, cleaning and errands, can cost about $48,000 a year based on 42 hours a week. 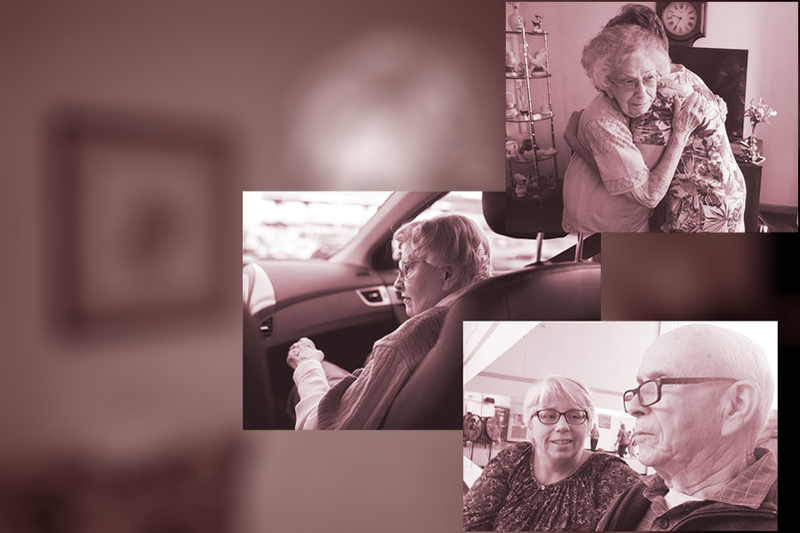 The National Association for Home Care & Hospice has a database of more than 33,000 home-care and hospice agencies. 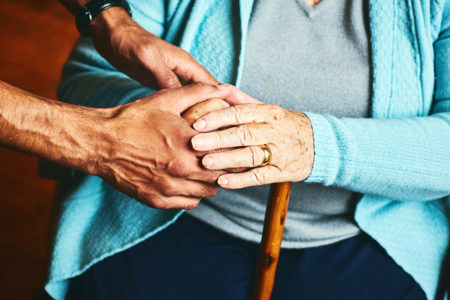 Technology such as personal emergency response systems, remote monitoring devices and mobile apps with medical reports can help families who live far away watch over parents who want to live at home. Home modifications can help older adults stay in their homes and can be as simple adding lever door handles, widening doorways or adding non-slip floor surfaces. A recent survey showed only about half of older adults felt their home would be able to accommodate them very well as they age.